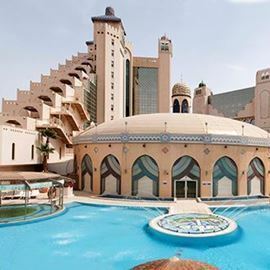 Herods Palace hotel is suitable for a family vacations. 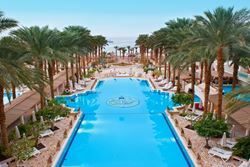 The 300 hotel rooms and suites facing the Red Sea and the pool, and there are 3 restaurants, and 3 types of bars (juice bar, milk bar, snack bar). The hotel also has a children's club and a youth club, adult entertainment, gym, pools and more. 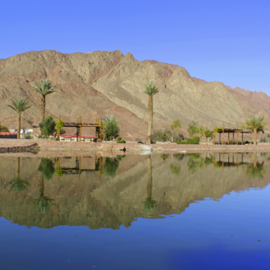 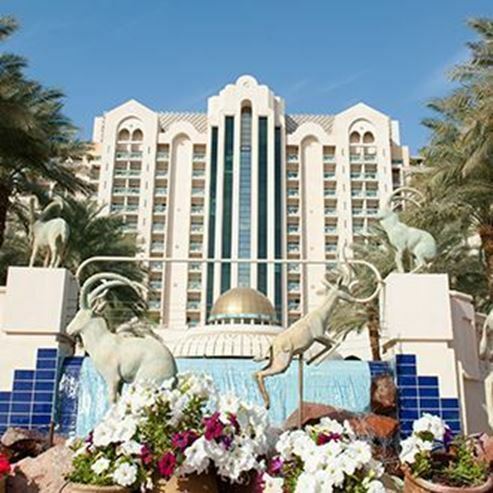 Attraction Type: Nature And Animals, Region: Eilat, Address: Near Kibbutz Yotvata.